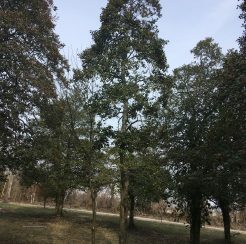 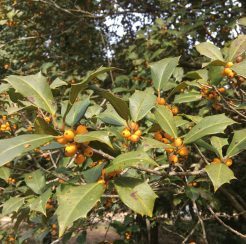 American Hollies are a wonderful native tree. 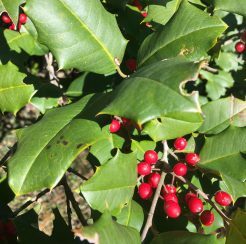 Their red berries and green leaves in winter add beauty to any landscape. 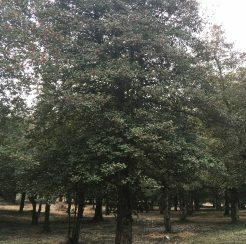 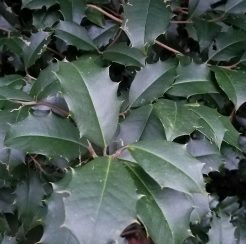 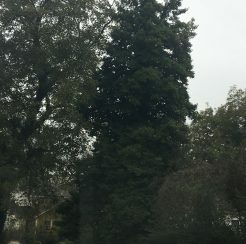 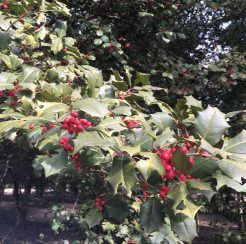 Ilex opaca is its latin name and it is our largest native tree holly. 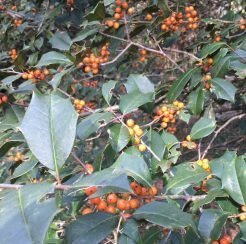 Many selections have been made from the species for leaf color, tree form and berry production.